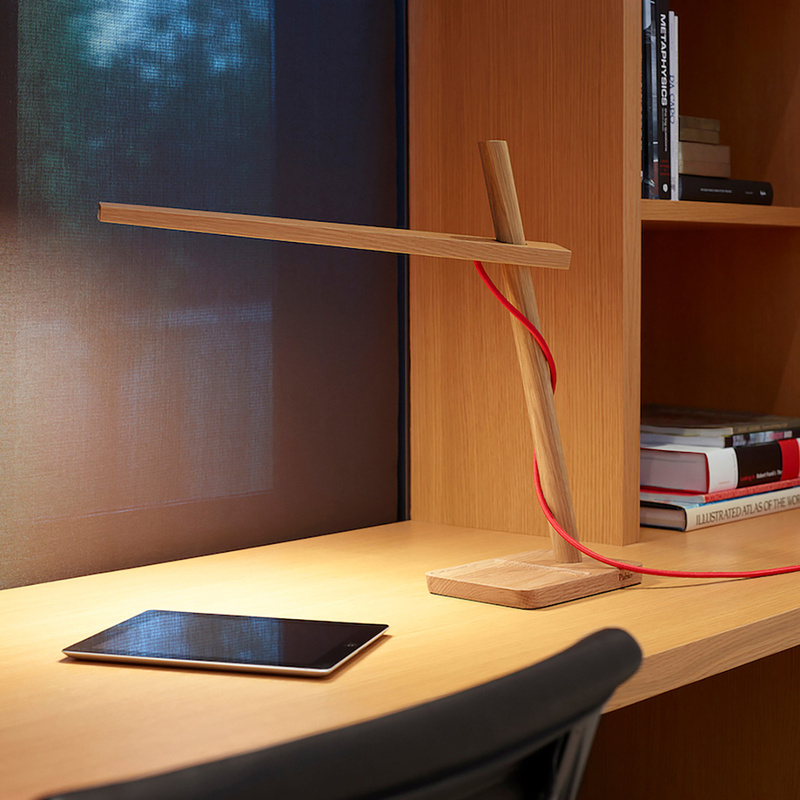 The Mini Clamp LED table lamp is the smallest version of the famous Clamp table lamp by Pablo, a creation that has been very successful. 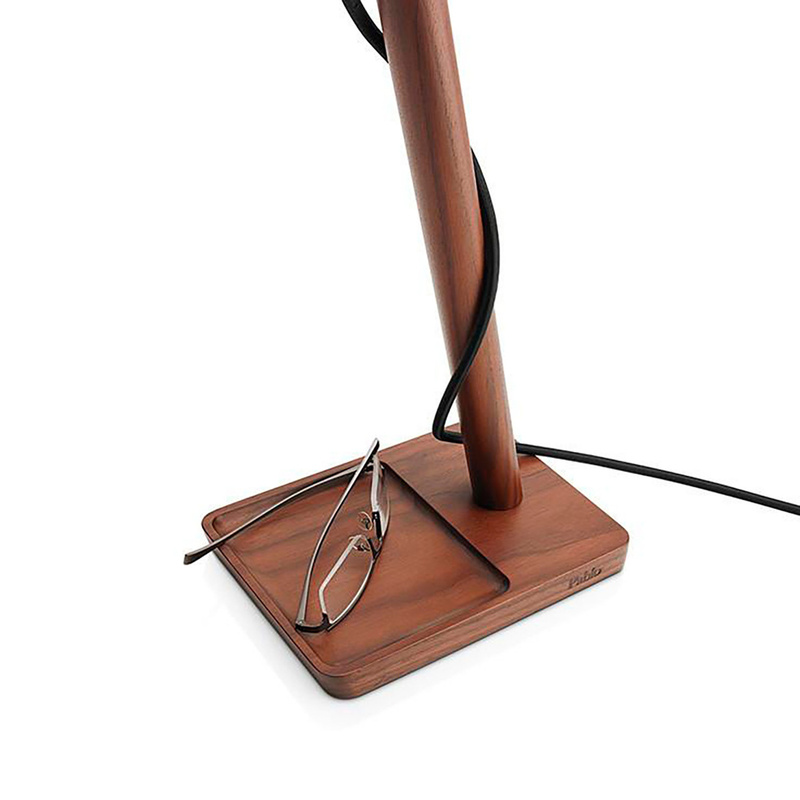 As emphasized by the brand when introducing this product, this lamp is based exclusively on 2 elements: light and wood, proposed in a dark colour. 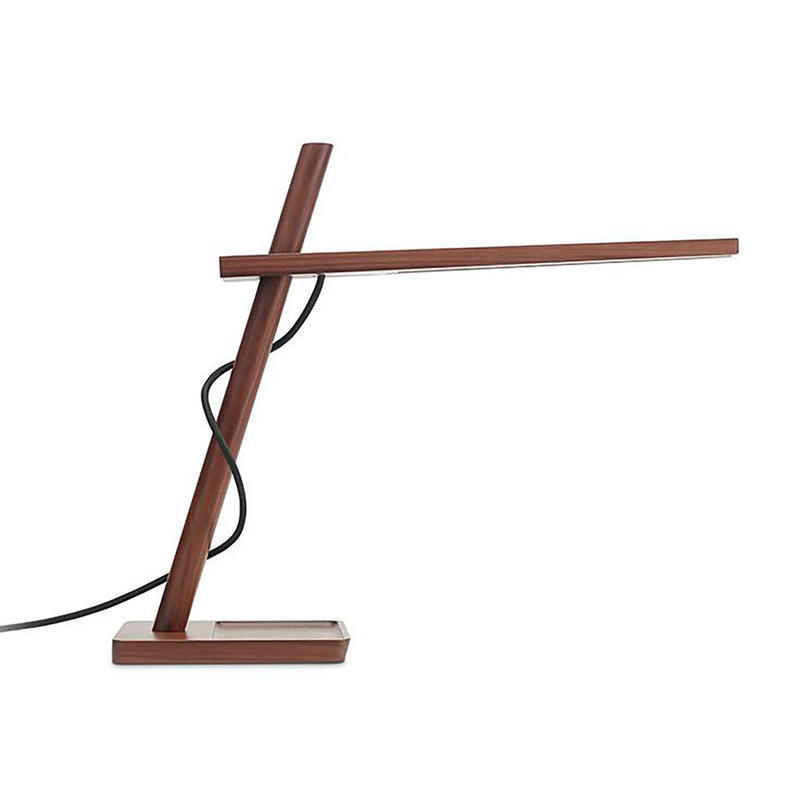 The structure is in fact very simple, with a rotating arm that allows you to direct the beam of light as needed. 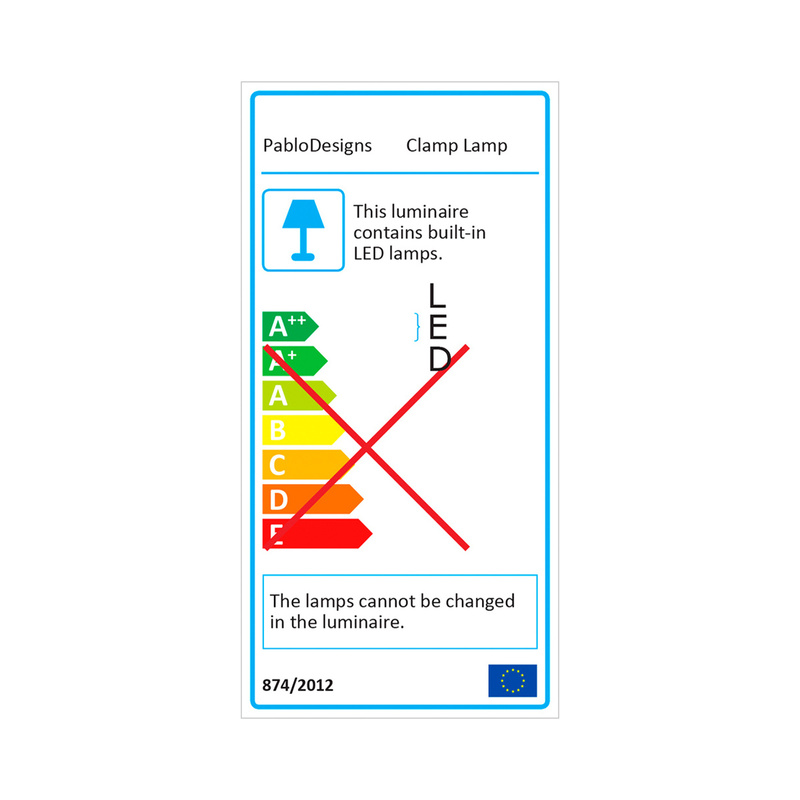 Last but not least, this lamp is fitted with LED technology, the most efficient on the market, ensuring durability and low energy consumption. Information: It uses only 6 W of power 100-240 V 3000 K (60x). High output LED array. 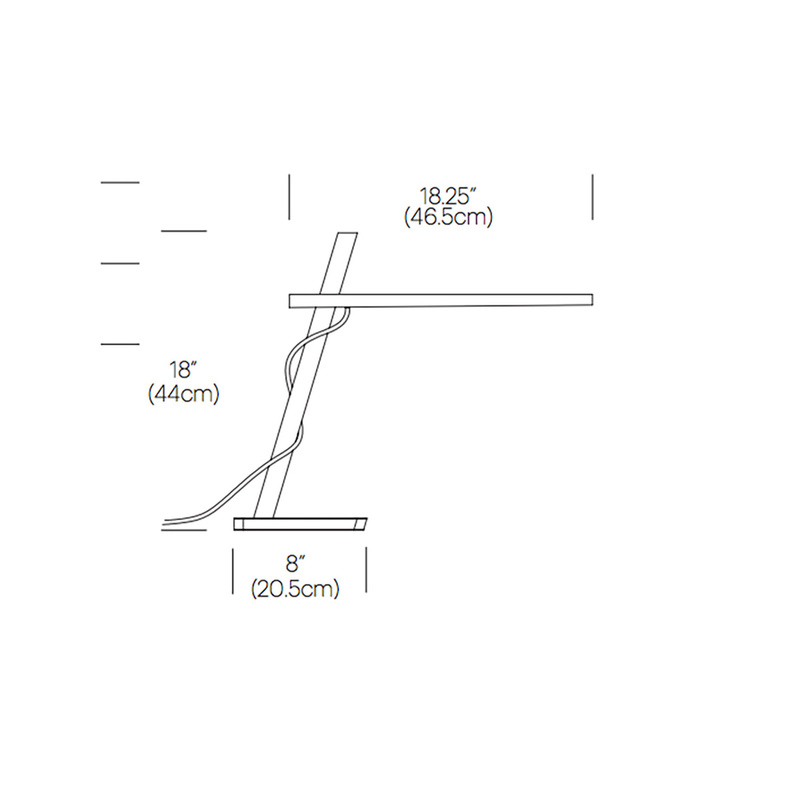 Cable length: 244 cm. Duration: 25 years. Multi-plug adapter included. Watch here the video of the product. “I am fascinated with the idea of simplicity in design and how this may translate to technical innovations in not only products but the digital realm as well.” Cannam is a Canadian product and interaction designer based in The Netherlands. 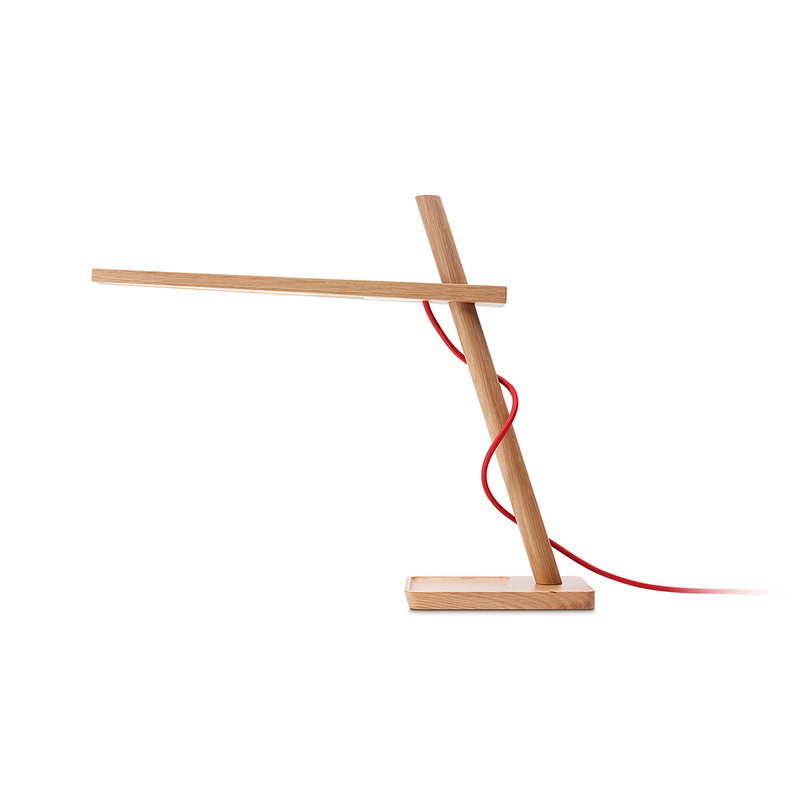 Interested in how the pragmatism of the traditional craftsman can create new design, he focuses on simplicity to spur technical innovations in physical products and electronic interfaces. 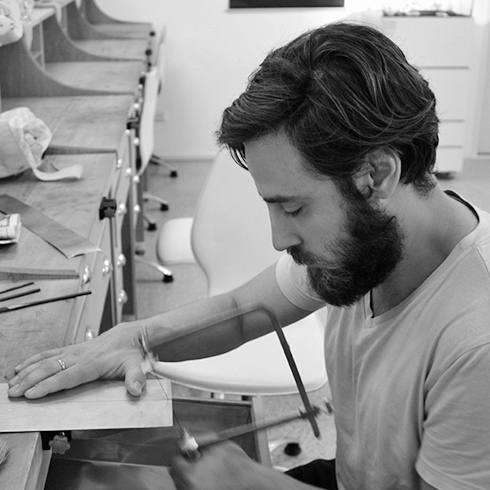 Since establishing his studio in Rotterdam, Cannam’s work has been showcased during the Milan and the Dutch Design Weeks, at the International Contemporary Furniture Fair in New York, the International Design Show in Toronto and other international exhibitions. 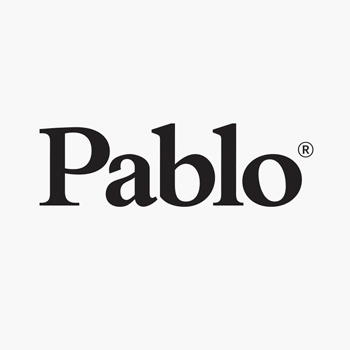 His Pablo collection piece, Clamp, won the Red Dot Award in 2012. 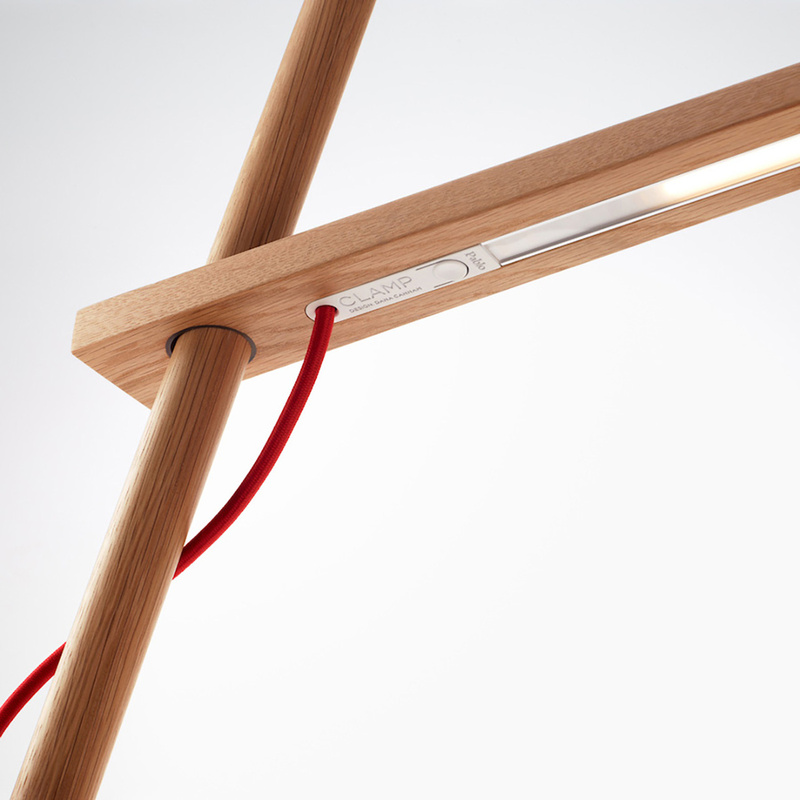 Cannam holds a BA from the University of Alberta’s industrial design program and a master’s degree in social design from the Design Academy in Eindhoven, The Netherlands.